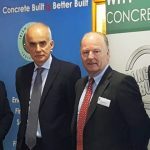 Frank Bracken, or very own Sales Director, was one of the speakers at a recent Irish Concrete Federation seminar in Newbridge, County Kildare. 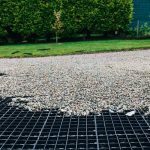 The principal aim of the seminar was to highlight an ongoing risk to suppliers arising out of a large number of insolvencies in the construction sector in 2018. 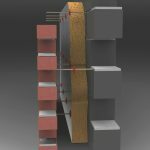 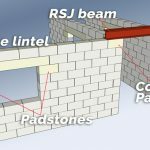 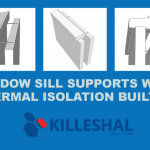 Thermally Efficient Wall Ties available from Killeshal reduce heat loss in cavity wall constructions. 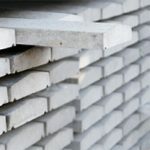 Killeshal has been offered eco friendly products for some time now. 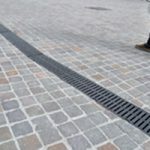 Our grass blocks produce a great hard-standing surface while allowing better surface water drainage and infiltration. 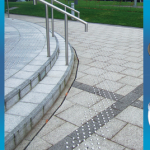 Our eco friendly wall ties product may be overlooked at times because it is no longer seen, once installed. 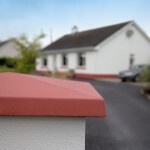 But their thermal efficiency makes them well worth considering for your construction project.